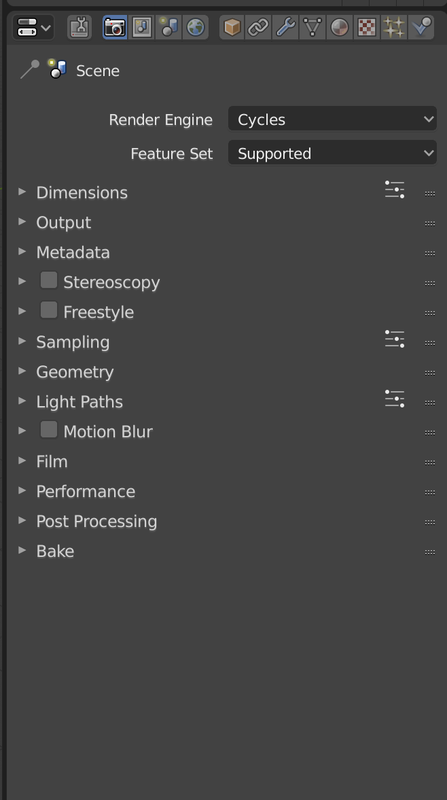 So - the viewport render buttons are gone from 2.8 … unless they’re hiding somewhere. 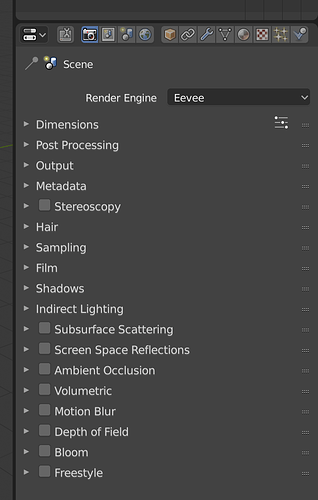 Eevee renders a LOT faster than cycles or internal, but it still seems to take around 2 seconds to render a frame for me… it’s going a lot faster in the viewport - even if the screenspace reflections are a little dithered looking in the viewport. 2 second per frame is really fast, yes, but … it’s not realtime. 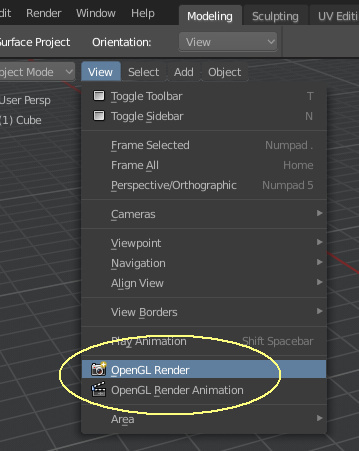 Are the viewport render buttons coming back please? Yes - that’s exactly what I mean - thanks! 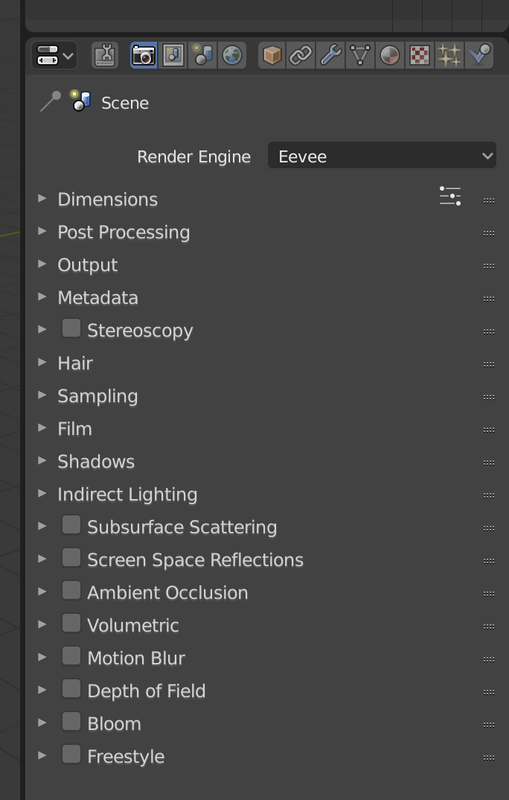 render still/animation buttons seem to have been removed from the render panel, on both eevee and cycles, which seems kind of odd. the only interface access to it appears to now be relegated to a dropdown menu. is this intended? 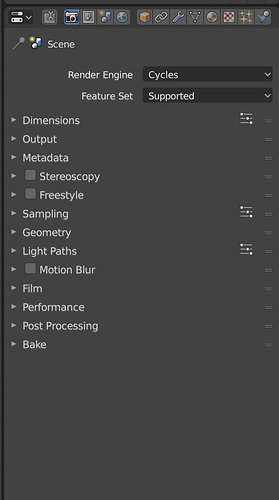 I generally use keyboard shortcuts for rendering anyway, but it still feels like a weird UX regression to have put big buttons for so many other things throughout the interface, but the actual render button has been made less visible. Yeah, I would also like to see them brought back to the render properties. Your a boatload of joy for me right now!! !